Nigerian Musician Damilola Afolabi, popularly known as L.A.X has officially launched his multi-million Naira edifice located in Lekki. 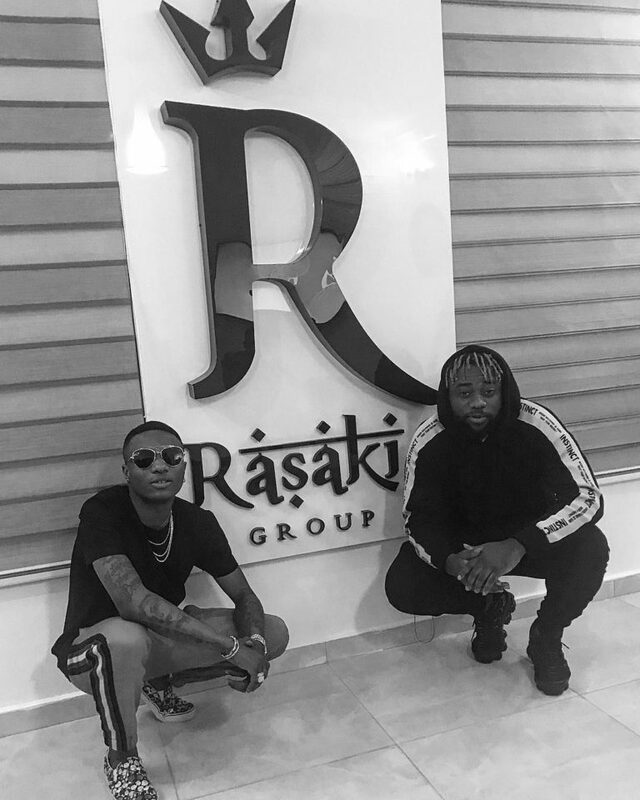 The 24 year old music act, who has been dedicated and diligent to his craft; giving us back to back hits has taken his career to another level by unveiling the Rasaki Music Group Headquarters which offers live rehearsal studio sessions, digital recording studio with in-house producers, entertainment consultation and music business. 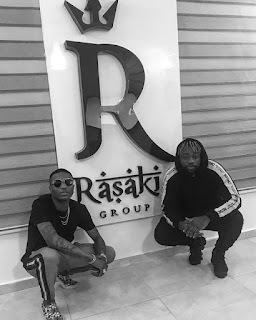 L.A.X who is also the owner of the Brand Rasaki Group, further discussed that the company caters to artistes in need of legal counseling since this has been a major challenge for a lot of artiste over the years. In his words “we have a team of lawyers whose aim is to protect and guide the intellectual properties of creatives”. Wizkid, M.I & Mut4y of Legendury Beatz also stopped by for the official launch.